I am so looking forward to what is coming in MarketHive ....I have a big dream and this is the place to be to be the change for the better in the lives of folks! This is going to change the way we've worked online for the last 2 decades. This incorporates attraction, content, email, video and social media marketing all on one platform. Now that working online is being recognized as an occupation, this is a complete system that will work for anyone' no matter what industry you are in. I continue to be amazed as each step of our Social /Market Network being built on the blockchain come together. Everything you need or would ever want all in one place from tools for your business, security, commerce, and privacy which is very important. You have total control of every thing on your site. 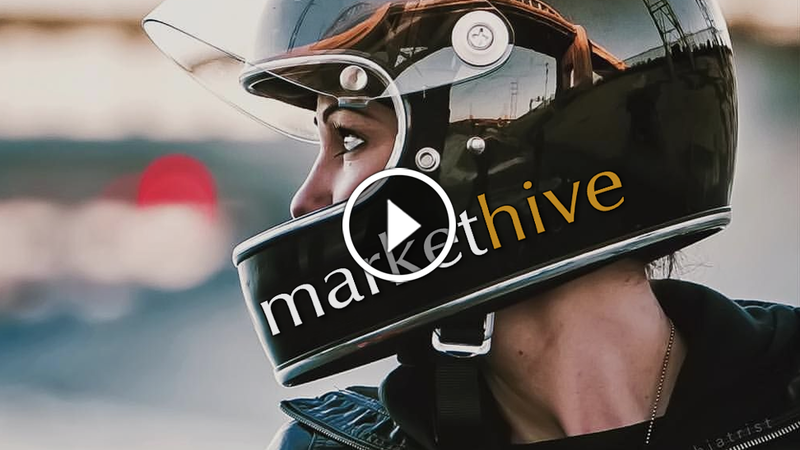 Markethive is the disruptive force that will transform this country and the world. Thomas Prendergasts' brainchild. J'apprécie Beaucoup Votre Excellent Travail! Vous Nous Édifiez De Cette Manière! C'est Un Programme Super Révolutionnaire, Vraiment Génial! Félicitations! Stepping onto new horizons is human nature. Solving the problems to succeed in those new environments whether technical, entrepreneurial or online social interaction has been the passion of Markethive CEO Thomas Prendergast. Markethive introduction of the ILP ( a loan - base on tangible assets and services vs an ICO based on speculation ) was actually first introduced by CEO Prendergast approximately 5 years ago during the inception of Markethive as what was then called a BOD (Bond of Debt). In 2019 Markethive will began it's official introduction to the internet and the world. Be a part of this great adventure that’s 20+ years in the making and on a solid foundation of privacy, security and a universal income for your benefit. MarketHive, always moving forward.